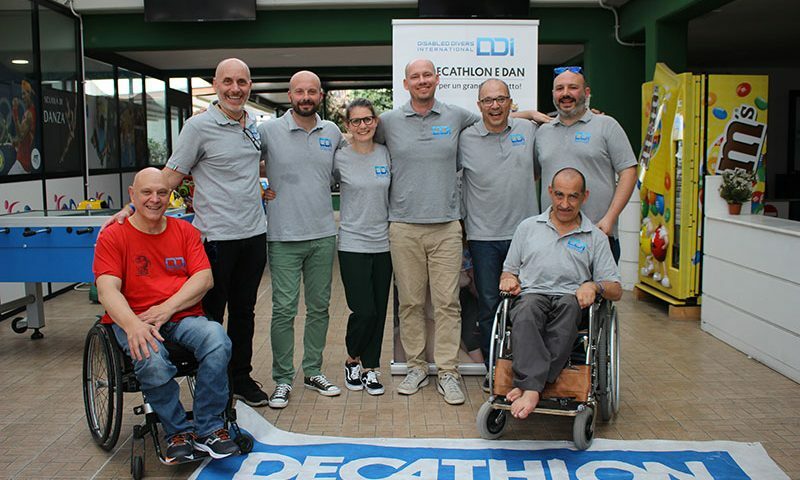 The last DDI Pro Training, taking place in Rome on the 25th-26th and 27th May, turned out to be really interesting. 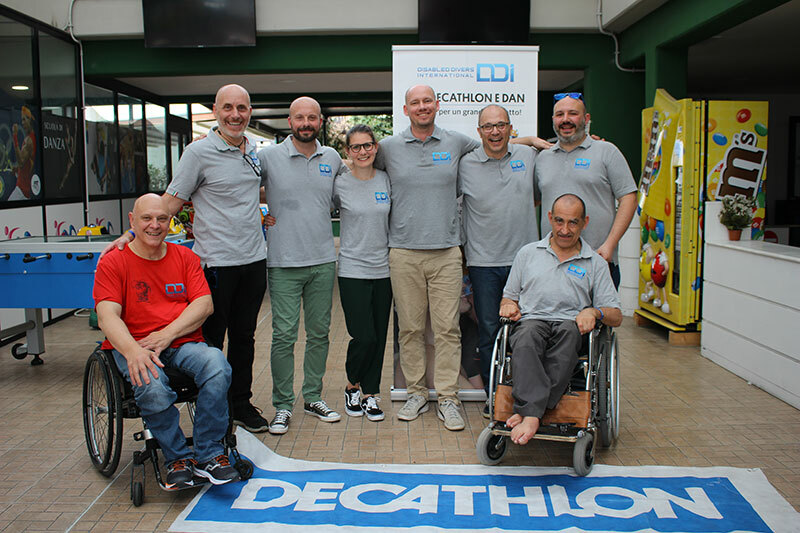 The reason was the special visit of Sole Viktor, co-founder and president of DDI International, who came from Malta to assess the quality of DDI Italy's activities. 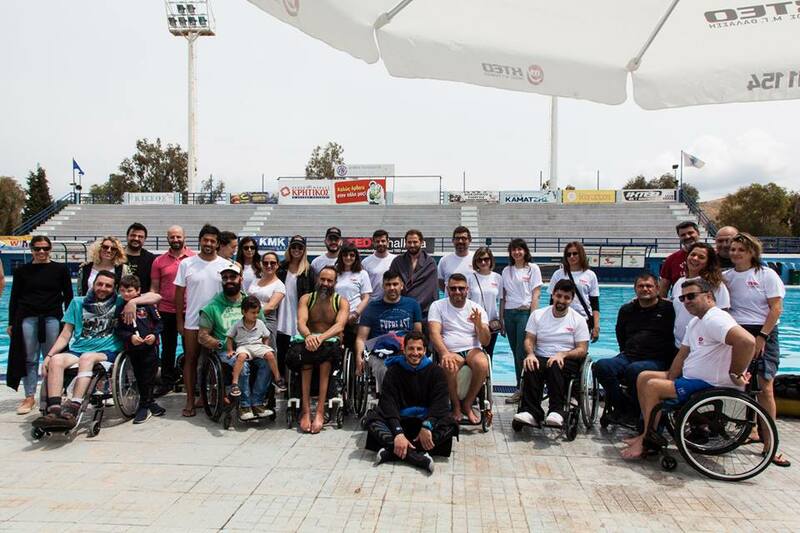 Sole Viktor also attended the No Barrier Tour on Sunday, which is part of the project sponsored by Decathlon Foundation. 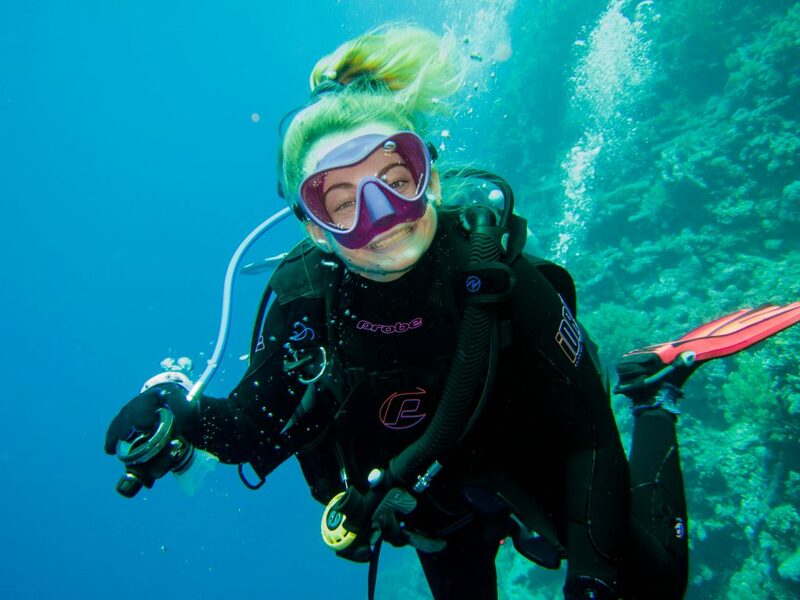 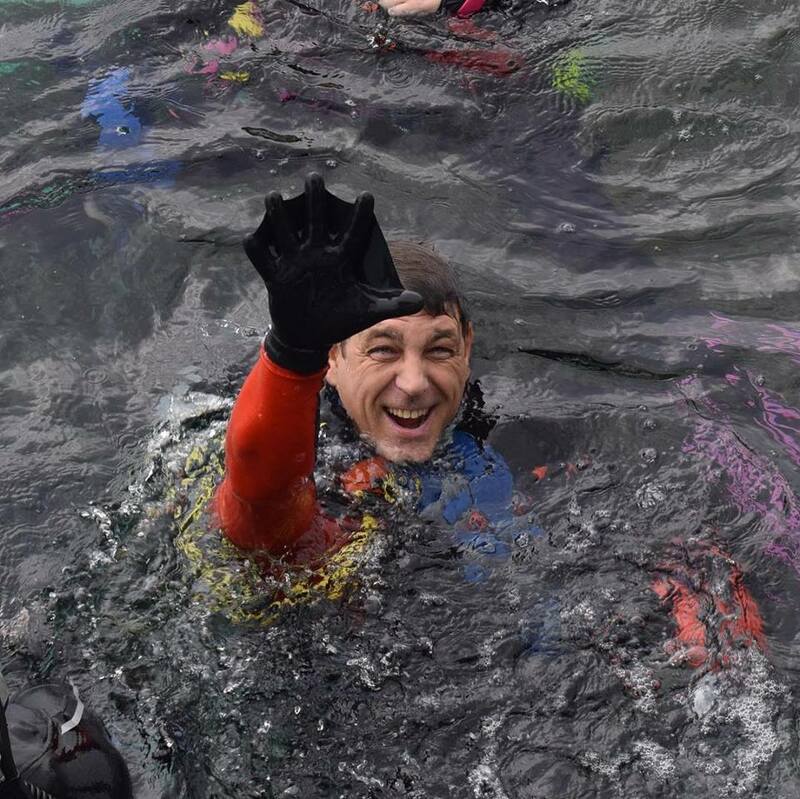 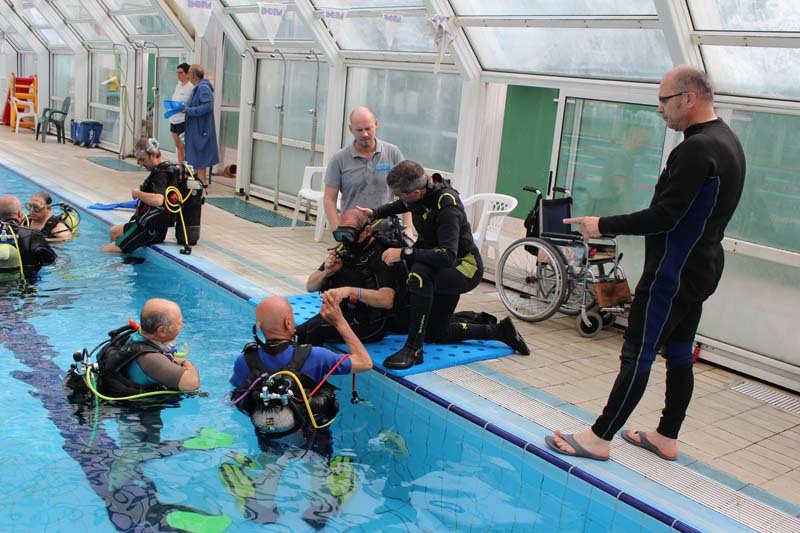 There were 3 DDI DM Instructors assisting and 19 professional dive instructors and divemasters, coming from well-known dive schools around Rome, participating in the DDI Pro Training. 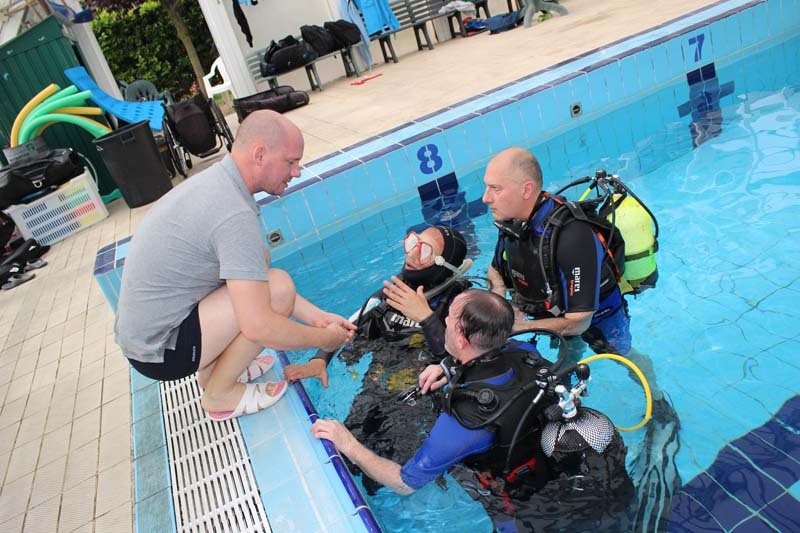 The presence of the DDI President, encouraged the attendants to do even better. 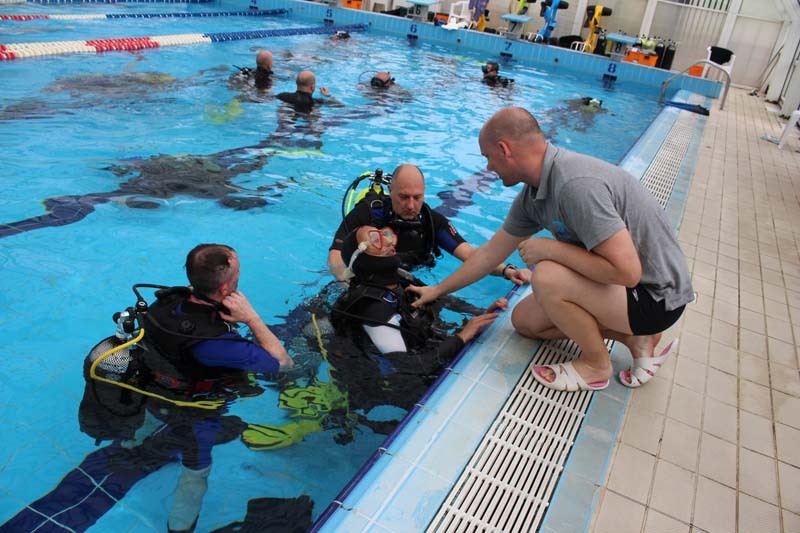 During the course, Sole Viktor actively engaged with both instructors and students, demonstrating techniques and fine tuning skills, which was applied directly by participants, with a commitment to maximize their performance. 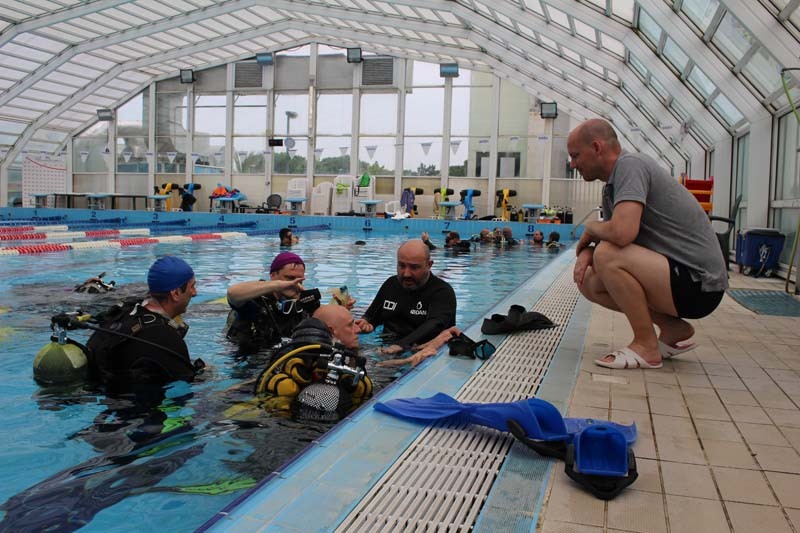 Over 4 full days including the 3 day course, the DDI Italy President, Luca Crippa, went thru a thorough assessment by DDI. 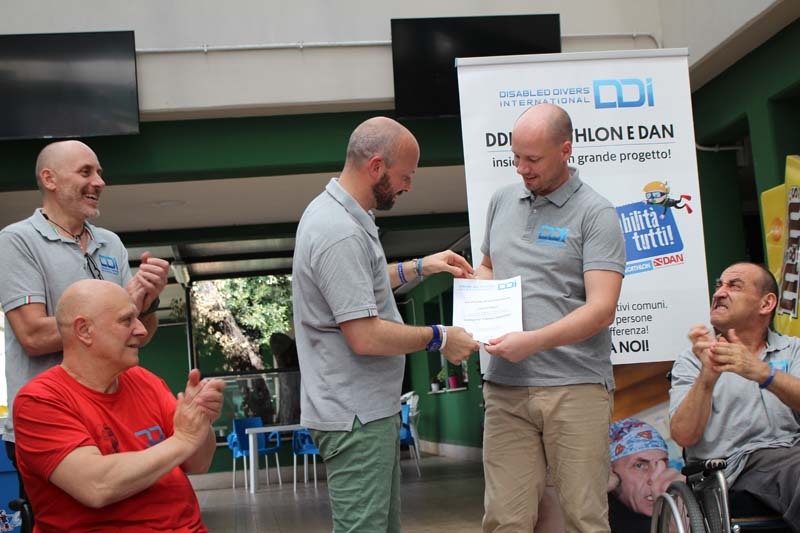 After the course completed, Sole Viktor, announced that Luca Crippa had obtained the highest DDI certification possible of Instructor Trainer Examiner, a personal achievement reached after years of constant work and commitment. 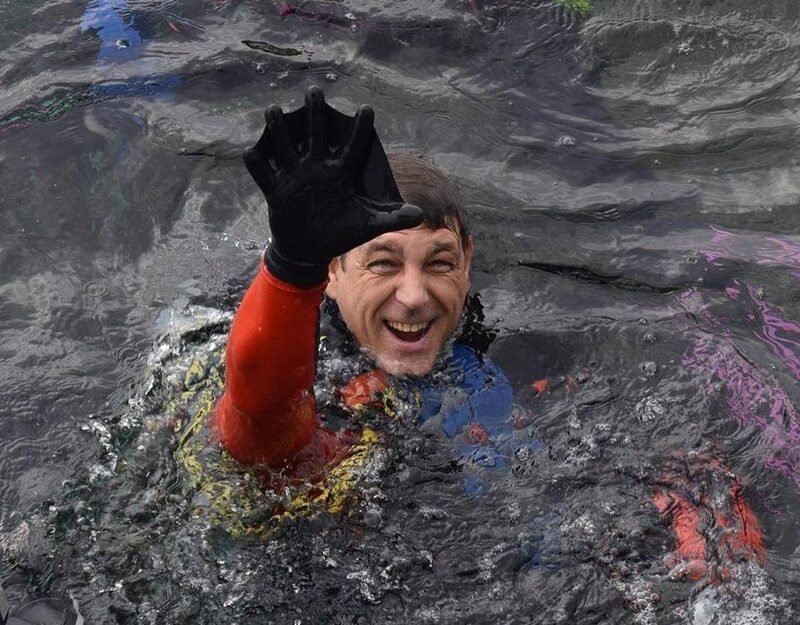 An important accomplishment which places Luca Crippa, among the very top in diving activities for people with disabilities around the world. 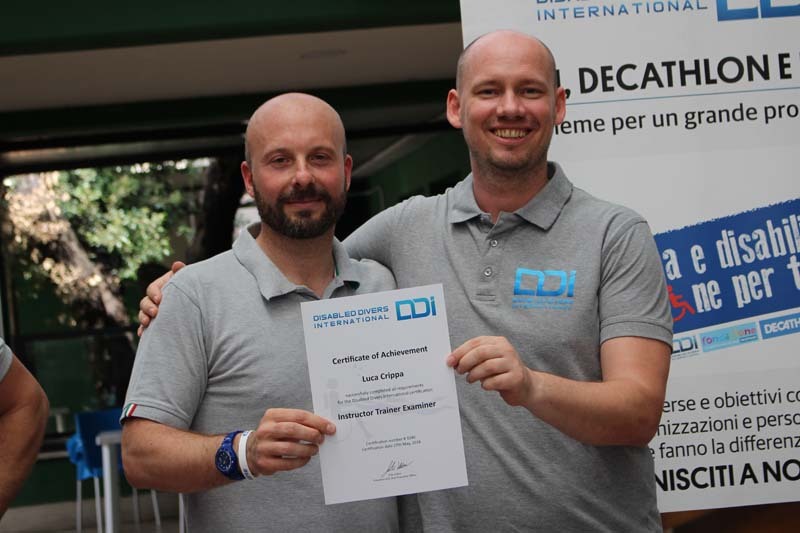 Luca has become the 5th Instructor Trainer Examiner worldwide in DDI. 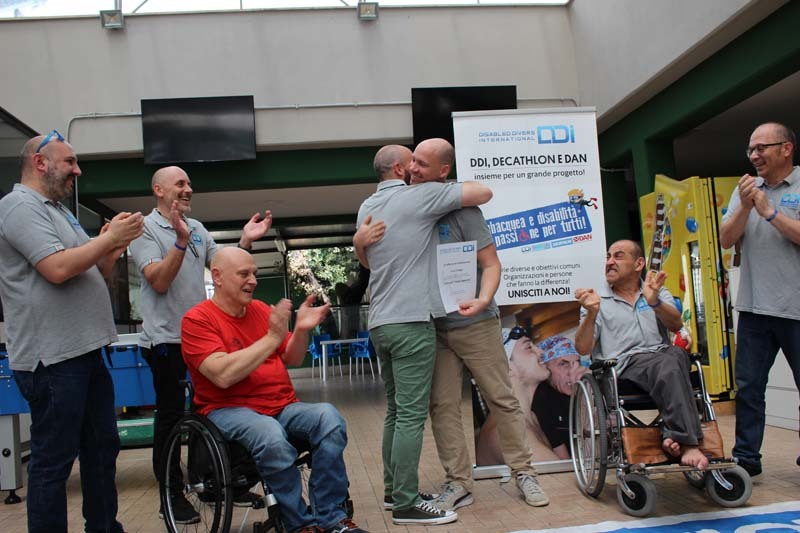 It is an immense recognition for DDI Italy, which makes all of us extremely proud and satisfied of all the work done in these last years. 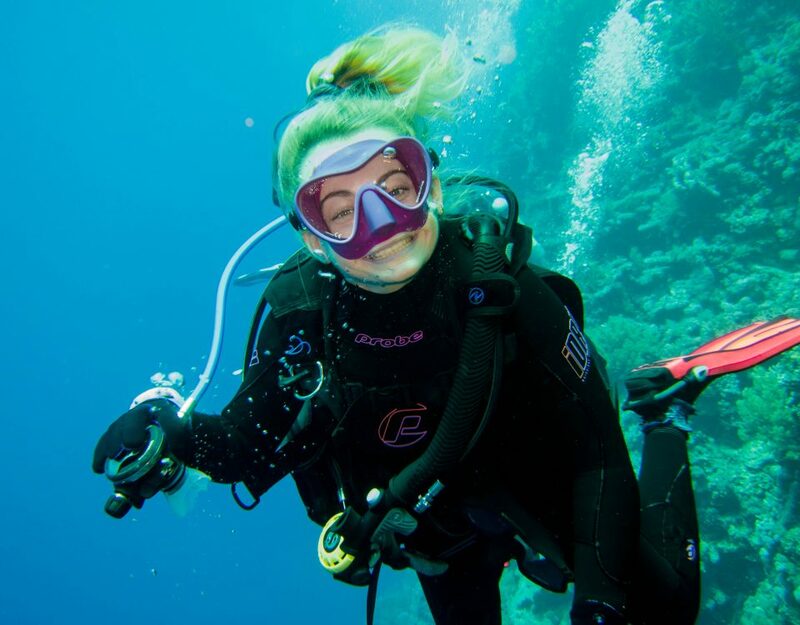 With no doubts, it will contribute to give us all the power and energies we will need to overcome every obstacle we will find on our way.